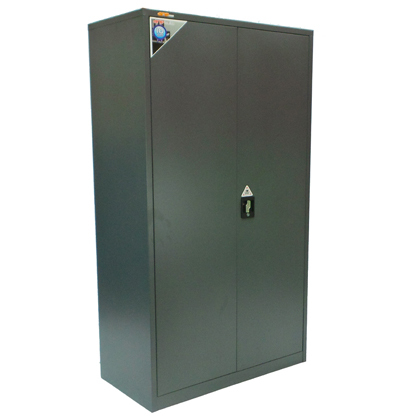 Keep your stationery secure with an Economy Stationery Cupboard. 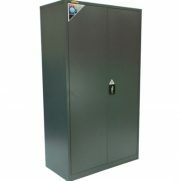 Featuring a 3 point locking system, cupboards are ideal for the storage of valuable classroom items. 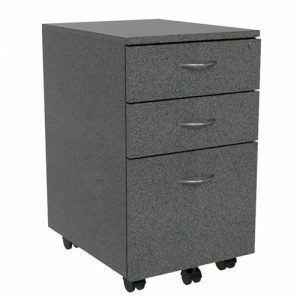 Units are constructed from high quality material with a powder coat finish. 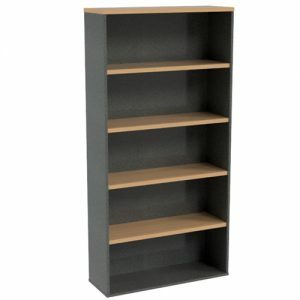 Cupboards feature 4 adjustable shelves for easy storage and usability. 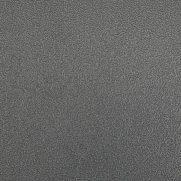 Cupboards are high quality yet affordable, making them an ideal choice for use within varying learning environments. 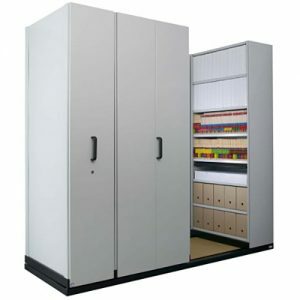 Furthermore, the Economy Stationery Cupboard comes with a 5 year warranty for added value.